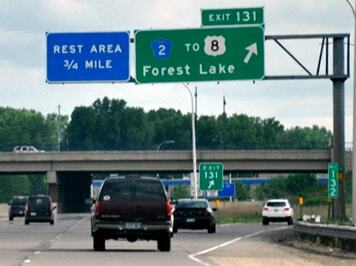 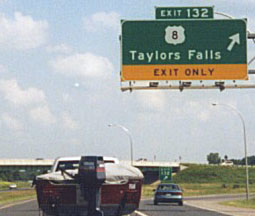 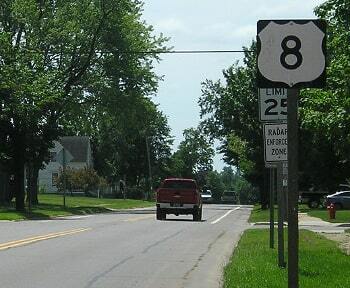 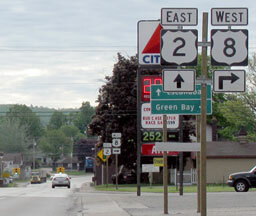 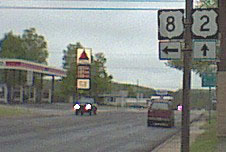 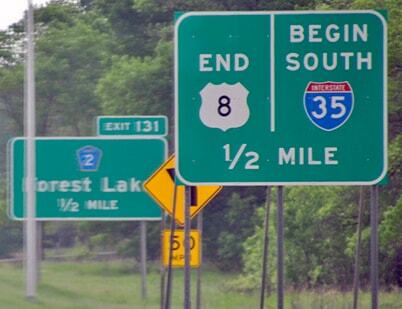 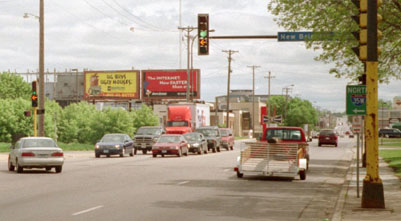 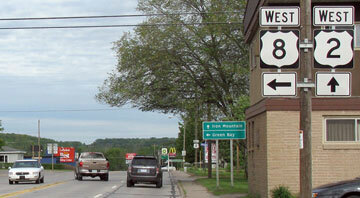 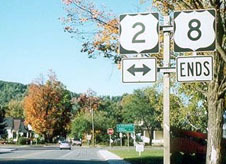 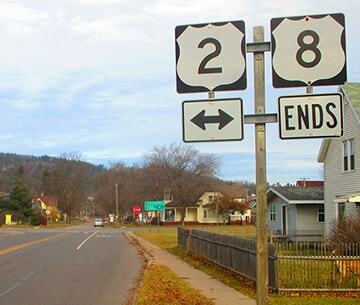 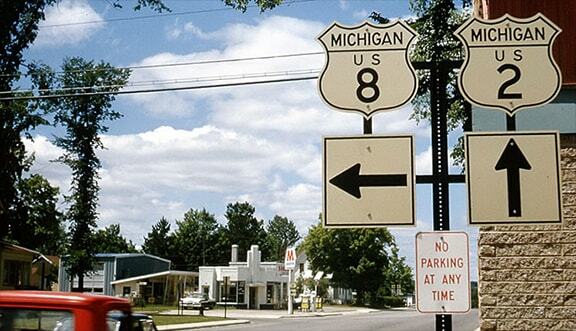 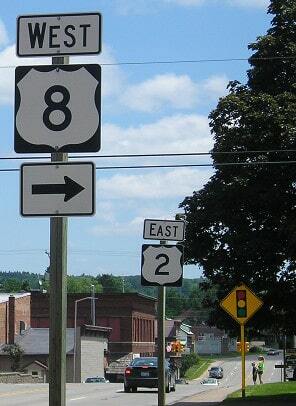 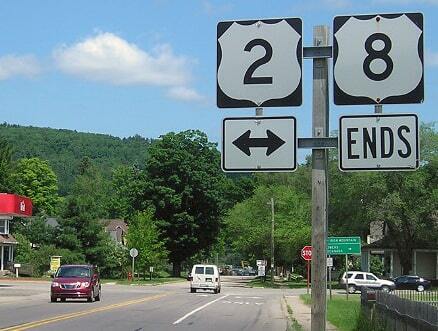 ​The signage in the distance is in reference to US 8's first junction, which is with US 61. 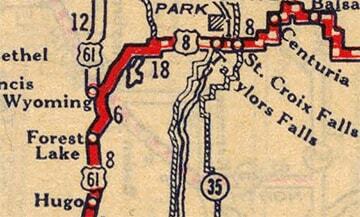 Jeff Morrison's page has more photos and commentary regarding this terminus. 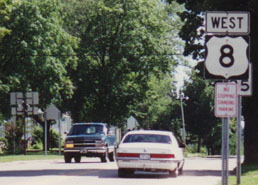 last updated Nov. 18, 2018.